What does back pain is a numbers game mean? The short of it is, you may be able to correct your back pain with one simple movement but HOW MANY times do you need to do it is the question that is answered here. 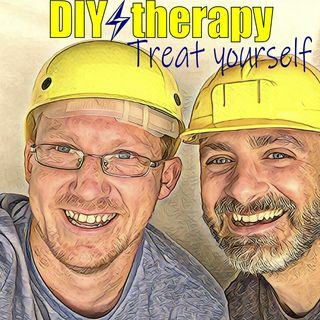 If you have any questions or ideas for future podcasts you can reach us at DIYtherapy206@gmail.com or see how many comic book memes I can make on instagram at DIYtherapy206, tweet at us @DYtherapy or join our facebook page.